Look at most companies' social media activity, and chances are their Twitter presence is going to have the smallest, but still rapidly growing, following among the platforms there. Twitter was originally created for sharing short-burst thoughts, yet it has grown into one of the three core social media platforms, beside Instagram and Facebook. That's why you need to pay attention to your tweets. 1. "Favorite"/ retweet interesting content. Finding content based on hashtags can be a key to growing your following. When you "favorite"--yes, Twitter uses the word as a verb--someone’s tweet, you will often catch his or her attention. Doing this manually can be tedious, and platforms like FlockWithMe.io automate this process. On FlockWithMe's platform, you can automatically "favorite" and follow people based on hashtags. This white-hat approach enables you to interact with real people while you're seamlessly growing your Twitter following. To ensure your account stays active, tweet at least once a day. If you’re running a Twitter account for your brand, there really isn’t a limit. 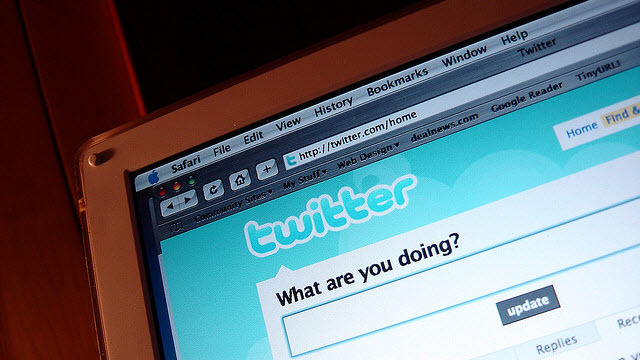 You could tweet as often as once every five minutes, as long as you have material to push. Tweeting your own tweets is just as important as responding to what people are saying to you on Twitter. If someone tweets @yourtwitter, be sure to respond in a timely manner. 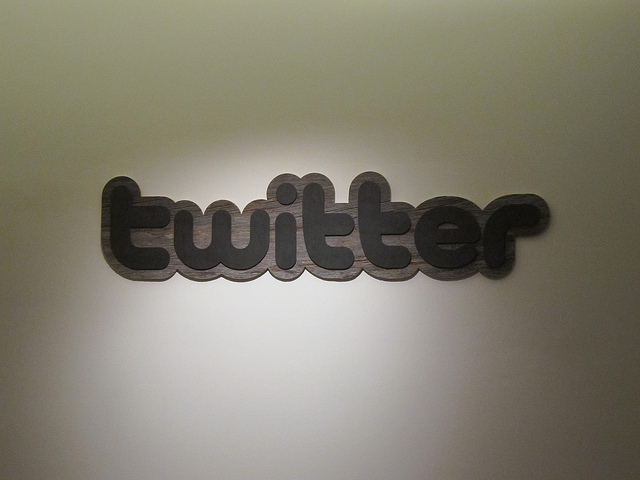 Oftentimes, brands actually use Twitter as an extension to their customer support activities. For example, Delta Airlines uses the handle @DeltaAssist to manage customer questions. One of the best ways to integrate your brand into the Twitter community is by voicing your opinion on trends. If one of your Tweets goes viral through a hashtag, chances are your Twitter following will increase dramatically. To see what’s trending on Twitter, simply go to the homepage and look in the bottom left. If a trend catches your eye, try tweeting what you think about it. One time the hashtag #BBKing was trending to commemorate the passing of this music legend. If you too were tweeting and believed that your followers knew #BBKing, you could tweet your own condolences. As Twitter continues to grow, it should be an essential part of your company’s marketing strategy. By interacting with your followers, you'll find that they'll become more loyal to your brand. A company’s footprint can expand through Twitter and there’s no reason not to utilize this community. If your company isn’t on Twitter already, it’s time to start, or risk losing the potential to interact with over 302 million people.